Brows frame the face so why not use a product to achieve the most defined, groomed, and shapely brows with our Forever Brows. 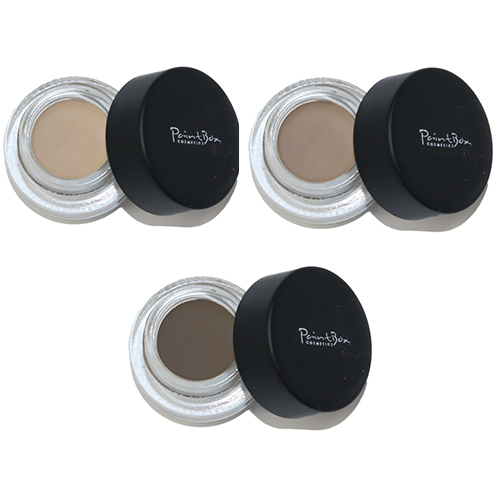 This formulation is smooth and creamy, applies like a gel and is completely budge proof once dry. For best results use with an angled liner brush.